Westminster Village North is the first senior living community in the state of Indiana to adopt a new cognitive health program called MemoryMeals. 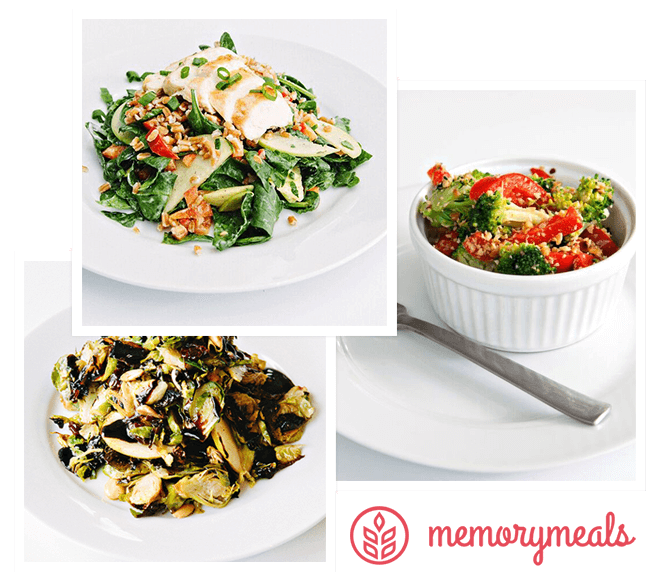 Based on the MIND Diet, MemoryMeals underlies our commitment to brain health. MemoryMeals is the first nutrition program that leverages food for brain health. Delivering chef-created recipes based on clinical research showing the MIND diet can lower the risk of dementia by up to 53% and slow cognitive decline associated with typical aging by up to 6.5 years. Supported by educational and resident engagement activities designed to stimulate the brain, MemoryMeals delivers a one-two punch in the fight for long-term brain health. MemoryMeals is program that both residents and their families get behind. Call Laura at 317-826-6064 or complete the form below to schedule lunch or dinner in the Tamarack dining room and see how tasty healthy can be.